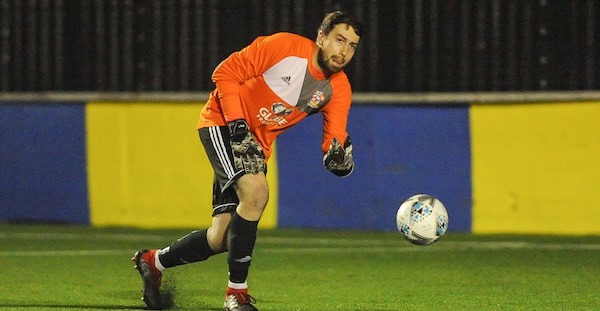 An 18th clean sheet of the season for goalkeeper Sam Arnold was the lone bright spot as Khalsa’s wretched form against teams in the lower reaches of the division continued against a dogged and well-drilled South Normanton side. The Derbyshire outfit – sitting fourth from bottom against Khalsa’s third from top – not only contained the visitors but on a number of occasions threatened an upset. On a sunny spring afternoon, large sections of game were almost the definition of scrappy with the ball spending a lot of time in the air around the midfield areas. 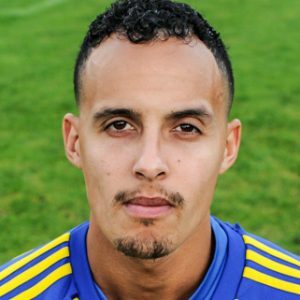 The only reasonable efforts came from Mykel Beckley who found himself with decent chances to score in each half.